Unless someone invents time travel, you can’t reverse the flow of time and become younger. However, with the wide array of dermatologic treatments available today, you can remove many of the effects of aging and photo-aging. 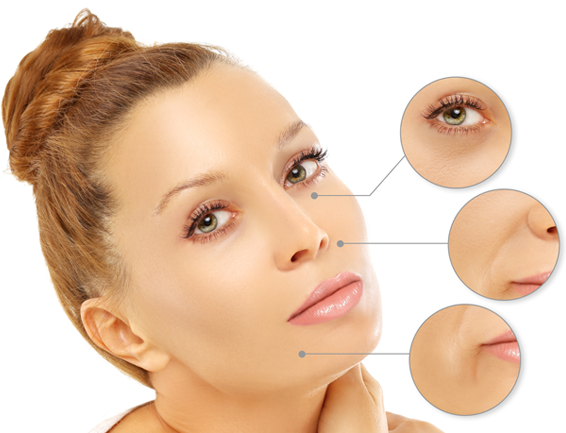 You can’t become younger, but you can look younger and more attractive by working with us to choose the skin rejuvenation treatment that is right for you. 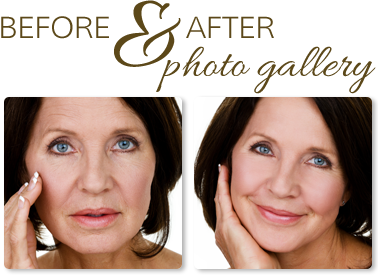 At Montana Center for Facial Plastic Surgery, Dr. David Hayes offers a spectrum of nonsurgical cosmetic procedures to help you achieve the youthful look you desire. Call (406) 541-7546 today or request a consultation online to find out which procedures might be right for you.